Home Healthcare Asbestos Is Where? According to the National Institute for Occupational Health and Safety, more than 75 occupational groups are known to have exposed workers to asbestos. Asbestos is a fibrous mineral that is found in many of the materials we, in America, manufacture and use. Mesothelioma and asbestosis are among the diseases that can be accrued from a career around asbestos-containing materials. 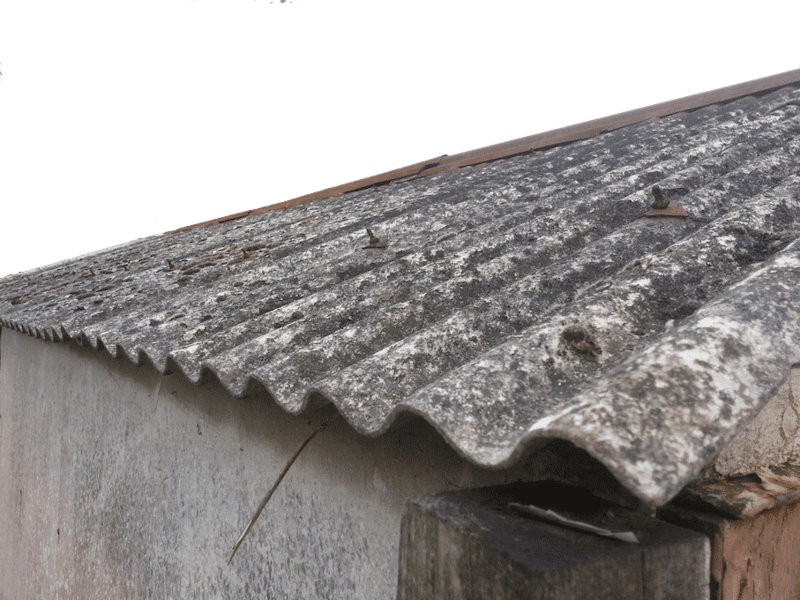 Several factors make asbestos extremely dangerous to humans. First of all, it is a resilient mineral. In its fibrous form, it is resistant to chemicals, heat, and water; meaning it’s hard to get rid of. The second factor is all the things asbestos is commonly found in. Cement, bricks, drywall, and paints all commonly have asbestos in them; and guess what… these are things we are around all the time! Generally these minerals are sealed inside of these products, so they are not a threat to those of us who live in houses, apartments, or any other sort of dwelling. They are, however, dangerous for those who work with these materials for their job. Construction workers and contractors cut drywall, paint walls, pour cement, and install insulation, which means they breathe particles from these materials all day at work. Because of this, the construction industry is the most prone to asbestos-related disease. Yet, another industry is automobile manufacturing. Asbestos is also found in plastics, rubber, and electrical wiring. This means that those who are cutting, molding, and installing the various parts of a car are also at risk for asbestos-related issues. One of the less thought about occupations in which asbestos is a threat is metal casting. Foundries across the country are built out of materials that consist of asbestos. Foundries typically have high temperatures due to the heating and melting of metals. When the materials that the buildings are made of are heated up, they release particles of various minerals into the air. Those who work in these foundries are at risk, because they breathe these materials all day long. Occupational exposure to asbestos is a problem that is seen throughout the country. Nearly 3,000 hard-working folks are diagnosed with mesothelioma every year. Whether you are working directly with asbestos-containing materials, or you get bystander exposure, you are at risk for these sorts of diseases. So, the best thing to do is have a doctor’s visit. Find out if you have any of these diseases, so you can do something about it. Next, wearing a face mask at work will minimize the amount of asbestos you breathe in each day. Finally, because asbestos is an airborne carcinogen, the particles can stick to your clothes and be brought home with you. Change your clothes after work every day before you get into your car. Bringing home these types of materials is dangerous for you and your whole family. If you have been in one of the aforementioned careers for some time now, you may consider having your whole family checked by the doctor. It can take anywhere from 10-40 years of working in these environments before you develop any sort of disease. Some symptoms to watch for are slowness of breath, harsh coughing, abnormal lung sounds, and a bluish color in the tips of your fingers. If you have any of these and have been working in these conditions for some time, you need to get to a doctor and be seen. The further these diseases advance, the harder they are to treat. Pulmonary function tests, x-rays, or biopsies may be included in your diagnosis process. Treatments for these diseases include regular vaccinations, supplemental oxygen, and radiation therapy. Because mesothelioma is a form of cancer, surgery, chemotherapy, and possibly acupuncture can be recommended to anyone who is burdened with this disease. Previous articleDo We Love Drugs too Much?